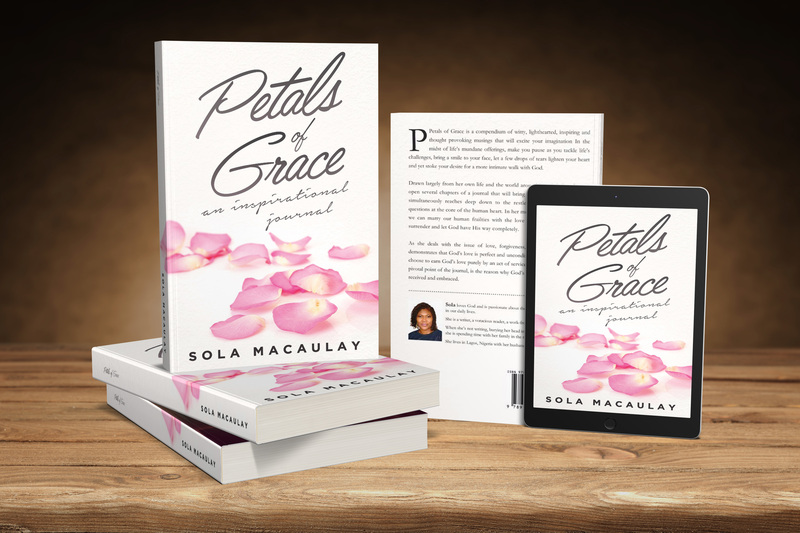 Sola Macaulay is a woman who loves the magnificence of our everyday God. The God who is involved in the tiny details of our lives; yet is the Creator of our measureless universe. She is passionate about helping people embrace and understand God in simple ways. 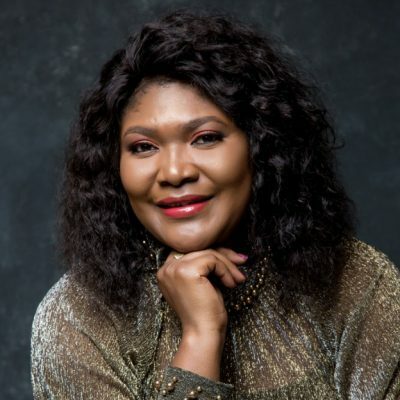 She is a graduate of English Literature with post-graduate studies in Human Resources and Leadership Development. She is a Professional Editor, Book Coach/Mentor and Author. Though introspective, she is a lover of life, worship, long walks, music, chocolates, humour, family and friends. Graceful Simplicity defines her. She is married with children. The difference between a good and great book is professional editing. Professional editing transforms your draft into a well-crafted, powerful, and error-free book. When you work with me, I will smooth out your writing and provide the critical commentary you need to take your manuscript to the next level. My Manuscript Editing service combines developmental editing and copy editing to improve your draft by cleaning up the writing so that you can concentrate on the creative process. As a non-fiction editor, I look at the support for your arguments, the organization of your manuscript, and the clarity of your prose. I review your writing for stylistic and mechanical issues, ensuring consistency and providing constructive feedback and careful proofreading. This course is conducted by e-mail for those who want to learn at their own pace. Students receive one lesson per day for 10 days. Here’s what to expect from this course: 1. Understanding the basics of Creative Writing. 2. Preparing for the Writing Journey. 3. Understanding the Creative Process. 4. Scheduling & Integrating into the Writing Lifestyle. 5. Outlining your book. 6. Writing your first draft. 7. The process of Rewriting. 8. Basic English Grammar. 9. Self Editing your book. 10. Preparing your Manuscript for an Editor. 11. Understanding the Publishing World. COMING SOON!!! The writing profession can be a lonely one. I work with authors from conception of their idea to completion of a book while I also double as a bonus editor. I am basically your writing partner. 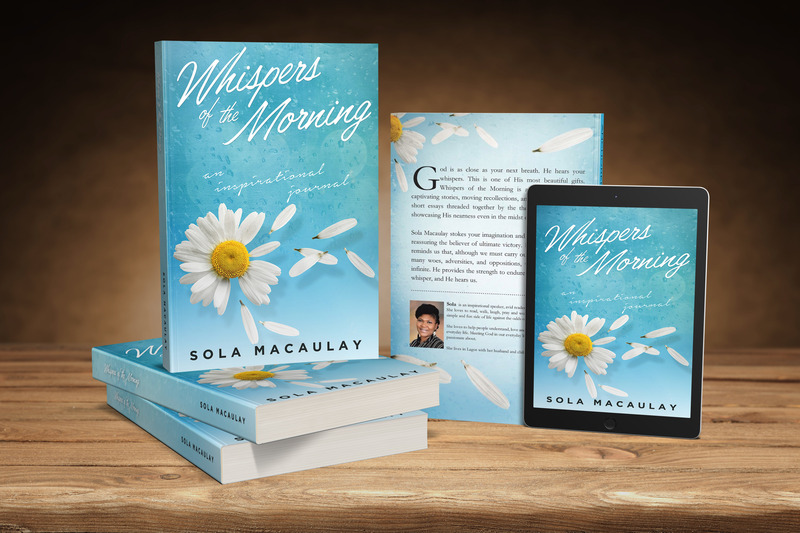 I believe in helping writers raise their voices, and I believe that one of the best ways for them to do it is under the guidance of a book coach. As a private book writing coach, I will be there as a mirror, to reflect back to you what you are doing so you can see if you are doing it effectively, and to the best of your ability. I am here to help you write the best book you can. I will work with you to: 1. Draw out your ideas into a concrete book format. 2. Build your book map to capture all your book ideas. 3. Expand your book map into a complete first draft. 4. Self-edit to prepare your manuscript for professional editing. 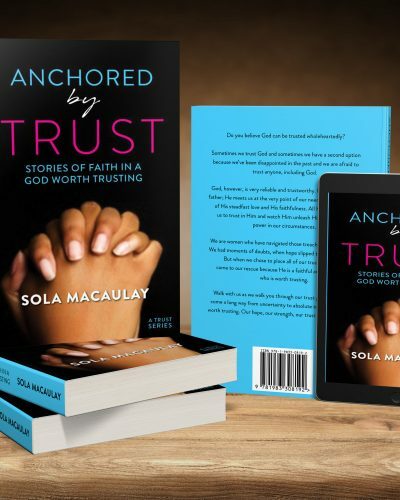 Do you believe God can be trusted wholeheartedly? Sometimes we trust God and sometimes we have a second option because we’ve been disappointed in the past and we are afraid to trust anyone, including God. God, however, is very reliable and trustworthy. He is such a loving father; He meets us at the very point of our need as He reassures us of His steadfast love and His faithfulness. All He requires is for us to trust in Him and watch Him unleash His might and His power in our circumstances. We are women who have navigated those treacherous paths of life. We had moments of doubts when hope slipped through our fingers. But when we chose to place all of our trust in God, He came to our rescue because He is a faithful and loving Father who is worth trusting. Walk with us as we walk you through our trust process. We have come a long way from uncertainty to absolute trust in God. God is worth trusting. Our hope, our strength, our trust is anchored in Him. A fantastic book you have dearie. Could not do school runs today cos I couldn't put the book down and read till about 2 am. My oga had to take the kids cos I couldn't get up. I plan to finish it tonight as I have been busy all day. Keep up the good work. The Almighty will continue to enlarge your coast. Just finished reading Petals of grace now. Couldn't stop until I read the last page. Great work Sola. Looking forward to reading the follow-up books. More inspiration. I am so proud of you. 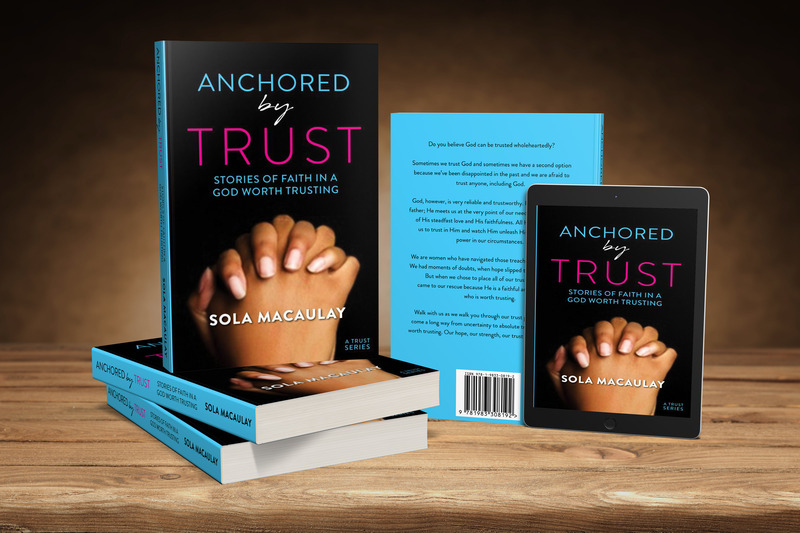 Sola, thank you for allowing God to use you to compile the stories in the book. Just finished reading the book. I think I will try to go back to them later. I was buoyed up in my faith. I think I was allowed to buy it at the right time for me. Definitely, 2019 will be a new lap in my faith journey. God bless you.